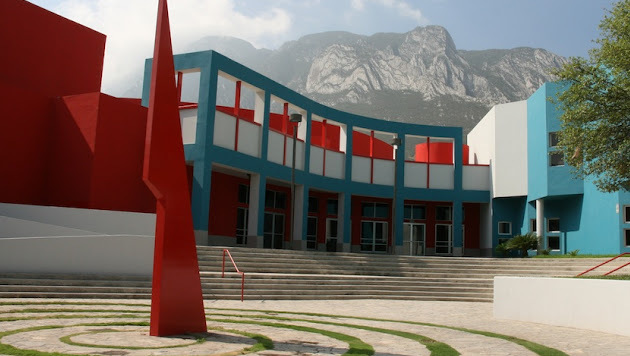 The Model United Nations program at the American School Foundation of Monterrey (ASFM) started fifteen years ago. A simulation was hosted for High School students which became an instant success. Twelve years ago, a duplicate simulation was run, hosted for Middle School students. Quality is the key word at our simulation, where delegates have enjoyed the presence of such notables as former candidate for governor of the state of Nuevo León Luis Eugenio Todd, former Mexican presidential candidate for the PAN and current president of the Senate Diego Fernández de Cevallos, former Mexican Ambassador to the United Nations Manuel Tello, Dr. Jane Goodall, and members of the United Nations Secretariat like Harris Gleckman and Sanjay Acharya, as well as Janet Chow and Sandra Jimenez.